It's PACKED. Interview & Review with Christiane Noll at VSO, The Wiz Preview and Ticket Giveaway, Interviews and Review of Mambo Italiano at The Firehall Theatre AND David Blair 'We Are Canucks' LIVE in the Studio. 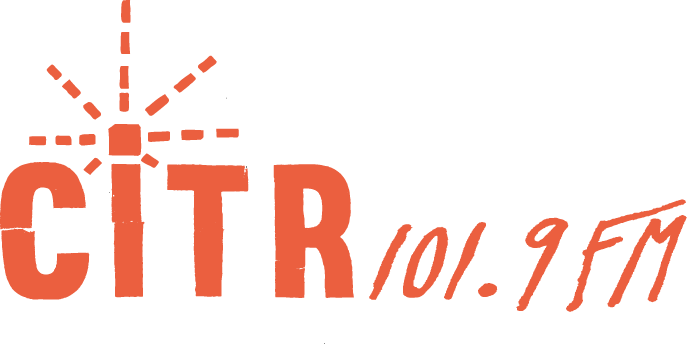 Better and better with Justin Saint, Clement C.Blaze, THE Samantha Mack and the erstwhile Aedan Saint on CiTR 101.9 FM VANCOUVER!